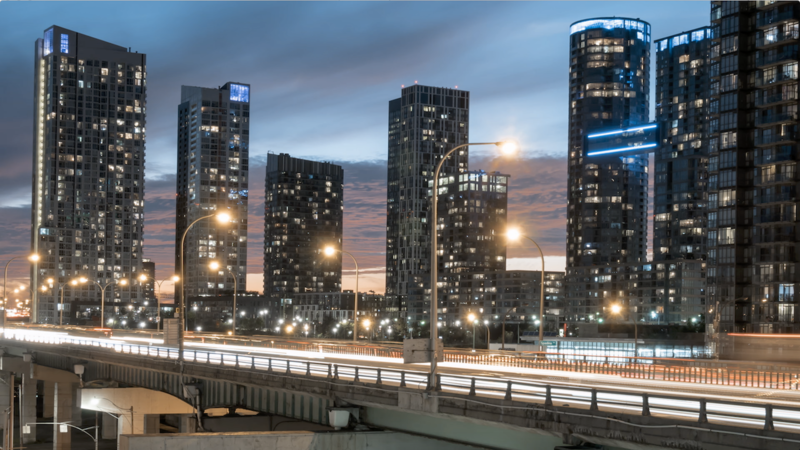 Focused on sourcing opportunities for Toronto real estate investments, Kingmount Capital strategically evaluates, acquires, develops and manages real estate assets, creating sustainable value and enhancing asset growth. Our core competency is our ability to identify real estate investment opportunities through our extensive networks and to actively engage with them. We manage these projects using our expertise, established processes and professional relationships to bring enhanced returns for investors. We listen and respond to the changing needs of our investors, changes in the real estate industry, market trends, and the environment. Drawing upon lessons learned from both our experiences and those of our consultants, we deliver viable and successful projects. We truly believe that long-term success is built on a mature system, standardized management, strong industry knowledge and experience. We have successfully created and implemented our systematic project selection tools and management processes in order to maximize our client’s returns. Investor trust is our most valuable asset. Our project management processes and project financial data are completely transparent to investors. We hire third party professionals to regularly conduct independent audits and have meetings with investors to provide updates on the progress of projects. We firmly believe that cooperation and collaboration are more important than competition. We are open to forming partnerships with like-minded entrepreneurs and exploring investment opportunities together as a means of sharing and expanding our capabilities. We strive to be creative and flexible, structuring customized solutions that are mutually beneficial.